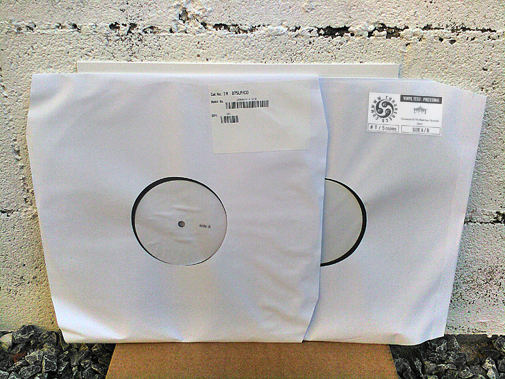 TEST-PRESSINGS ARE IN … PRE-ORDERS ARE UP! 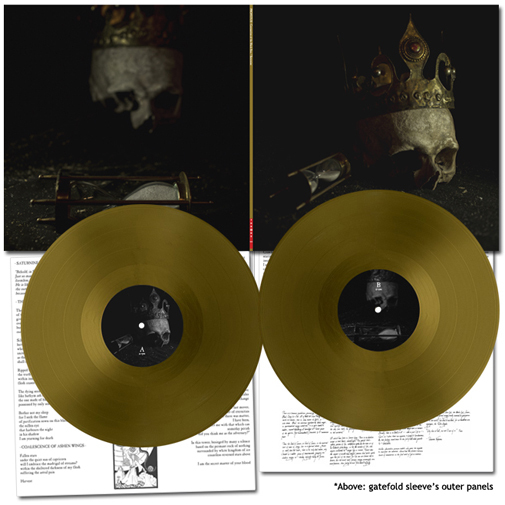 3 different limited vinyl editions (+ test-pressing) available. 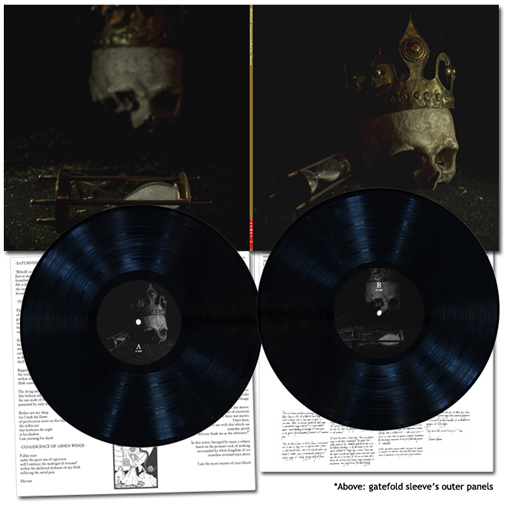 ← SANGRE DE MUÉRDAGO – “Vagalumes” VINYL 10″ | PRE-ORDER LAUNCHED TODAY!